After the Zombies broke up, keyboardist/songwriter Rod Argent formed his own band in 1969, which incorporated more classical, jazz, and art rock influences in accordance with Argent's musical training. The group's other members were guitarist/songwriter Russ Ballard, bassist Jim Rodford, and drummer Bob Henrit. Argent's first two albums, Argent and Ring of Hands, received a fair amount of critical acclaim, but their real breakthrough came with 1972's All Together Now, which contained the Top Five smash "Hold Your Head Up"; In Deep produced a minor hit in "God Gave Rock 'N' Roll to You," which was covered by Kiss in 1992. By 1974, Ballard had developed his songwriting talents enough to leave for a solo career (Three Dog Night had a Top Ten single in 1971 with his "Liar," from Argent), and was replaced by guitarist John Verity and string player John Grimaldi. Without Ballard, the group lost its focus and indulged its tendencies toward extended art rock passages and improvisational solos to somewhat excessive levels. 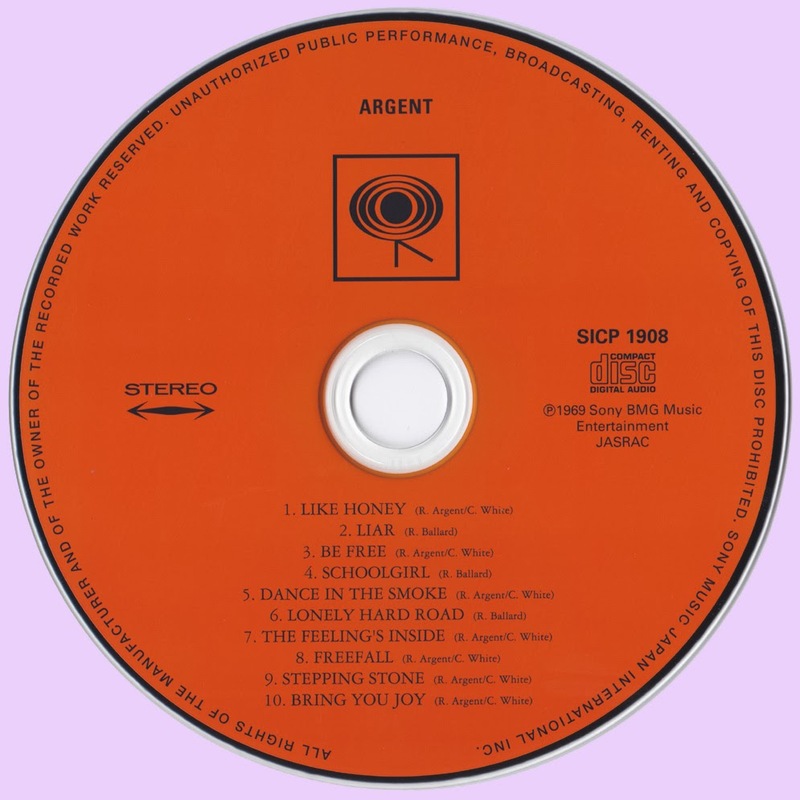 Argent broke up in 1976; Rodford joined the Kinks, while Argent himself recorded several solo albums and became a record producer, working with Tanita Tikaram, among others. With hindsight, it seems as if the Zombies didn't so much come to a halt as split off into two different directions. Colin Blunstone would take the band's poppiest, sweetest elements; Argent would take the gutsier ones, and appropriate the intricate keyboard arrangements (naturally enough, as keyboardist Rod Argent was the leader of both Argent and the Zombies). Neither Blunstone nor Argent would approach the majesty of the Zombies' prime, but they'd offer some pretty fair approximations. 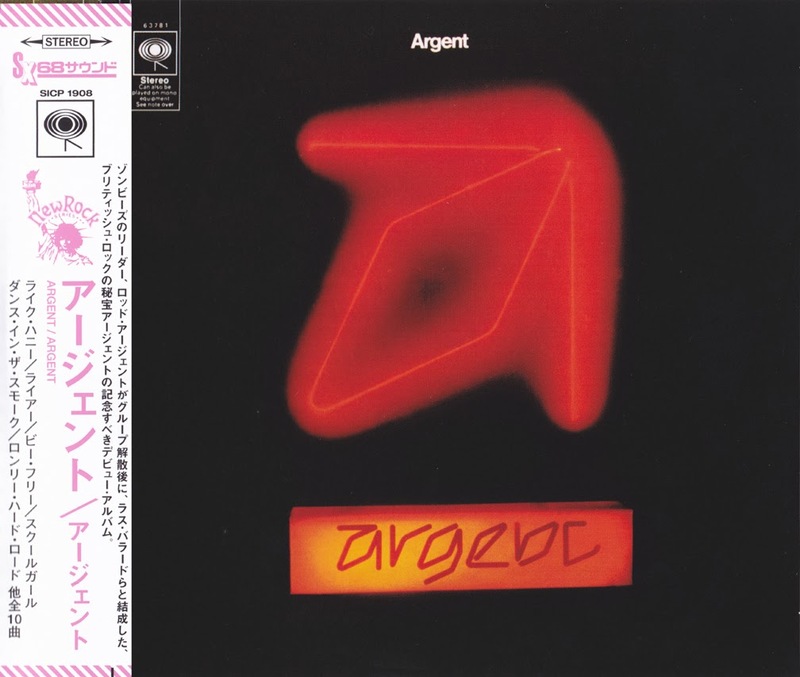 And that's what you get on Argent's self-titled debut -- a fair approximation of late-period Zombies, with a much heavier hard / progressive rock feel. There's nothing that's nearly as arresting as Odessey and Oracle, but it's not bad at all. Includes Russ Ballard's "Liar," the first Argent track to get heavy airplay in the U.S.
All Songs written by Rod Argent and Chris White except as noted. Thanks for Argent. I used to have all their LPs. Do you have Argent BBC sesions, or any boots from 1971-74?